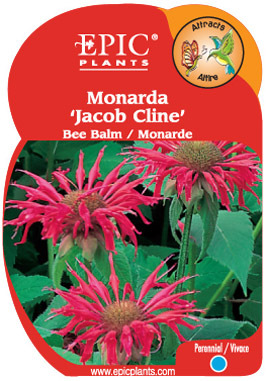 Large, deep red flowers on one of the most mildew-resistant varieties available. Requires consistent moisture. Spreads to form large clumps quickly. Attracts hummingbirds, butterflies and bees.